If you use assistive technology (such as a Braille reader, a screen reader, or TTY) and the format of any material on this website interferes with your ability to access information, please contact us. To enable us to respond in a manner most helpful to you, please indicate the nature of your accessibility problem, the preferred format in which to receive the material, the web address of the requested material, and your contact information. Users who need accessibility assistance can also contact us by phone through the Federal Information Relay Service at 1-800-877-8339 for TTY/Voice communication or 727-595-1117 Monday through Friday 8:30 a.m. to 5:00 p.m. Eastern Standard Time. 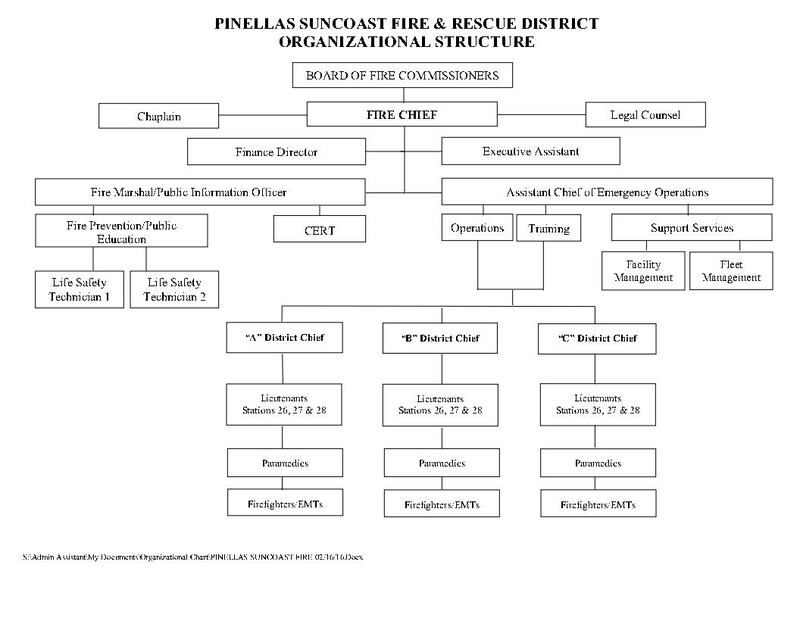 When you click on any links (Highlighted in Red) on this page you will be exiting Pinellas Suncoast Fire & Rescue District’s website. Pinellas Suncoast Fire & Rescue District is not responsible for the content of any external sites.